“The drug is packaged into a lipid ball significantly smaller than the width of a hair to make it soluble in the blood stream and prevent negative side effects. 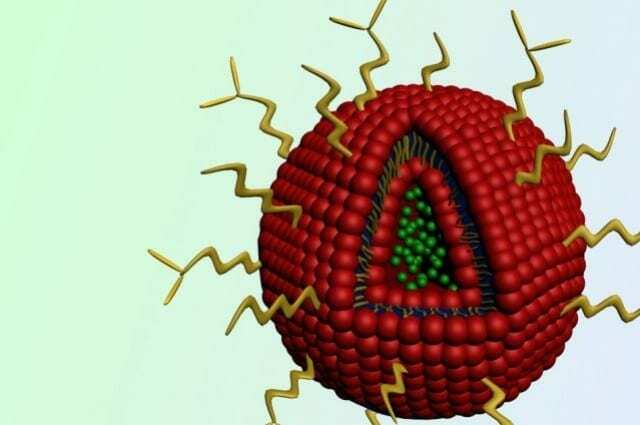 The drug-containing nanoparticle ball then travels in the bloodstream to the tumor, where it accumulates and the drug is released in the tumor to kill the cancer cells,” said Gavin Robertson, professor of pharmacology, pathology, dermatology, and surgery and director of the Penn State Hershey Melanoma Center. April 17, 2019 - Does CBD work? Science isn't sure, but Philly-area residents say it's helping them PhillyVoice.comResearch indicates CBD may have therapeutic value. But right now, the success stories outnumber clinical trials.